In retrospect, the Super Scope seems like one of the more bizarre peripherals designed for the SNES – particularly considering how hard Nintendo tried to cultivate a family-friendly image during the era of the 16-bit console wars. Exactly how many parents would have been pleased to see their offspring in front of the TV with a bazooka-like contraption is anyone’s guess. Arguably though, if there was a genre that benefited from the Super Scope’s controls, it was rail shooters, with their static field of view and necessity to quickly and precisely move the cursor around the screen. 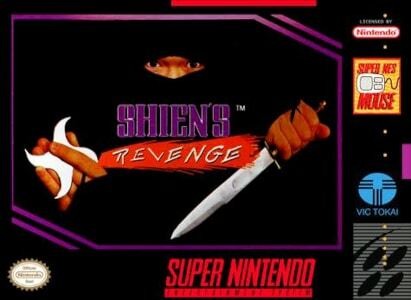 One of the better received rail shooters on the SNES was Shien’s Revenge (despite what must rank as possibly the most boring cover art in the console’s history). Sending players through various locations and time zones, Shien’s Revenge’s colourful visuals managed to stave off some the monotony caused by the repetitive gameplay. 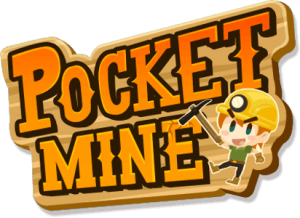 For the game’s score, developer Almanic approached game sound company MINT. And this is where things become a bit confusing when we try to identify who composed the music for Shien’s Revenge. 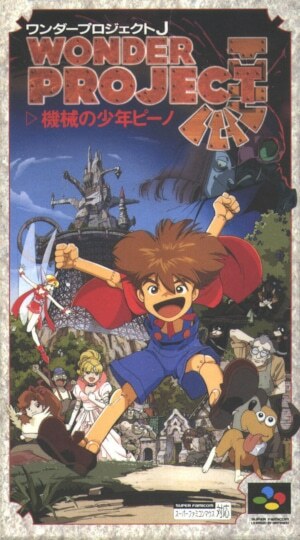 Wonder Project J was an entirely delightful SNES adventure game, but its relatively unusual storyline and gameplay mechanics – teaching a robot boy to behave like a proper human being – meant it would never be released in the West. 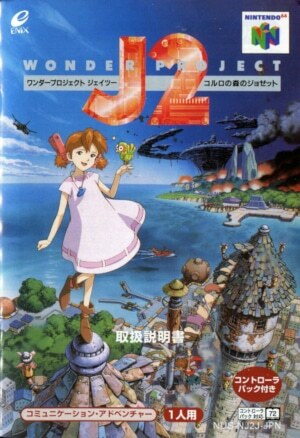 However, the game was successful enough in Japan to warrant an N64 sequel – one of developer Almanic’s final titles (they had renamed to Givro in 1995). Interestingly enough, this time Western gaming publications took note – mainly because they had to somehow fill their pages during the continuous drought of new N64 games. Wonder Project J2 maintained its predecessor’s gameplay, gorgeous 2D graphics and main story idea – the robot that wants to become human, requiring tuition from the player, be it about small daily tasks or philosophical questions like the meaning and permanence of death. After scoring Wonder Project J like the world’s most lavish children’s movie, Akihiko Mori returned for Wonder Project J2 – writing his last major score before he would pass away in 1998, at the age of 31, from stomach cancer. Drawing parallels between a composer’s life circumstances and the music they produce is often a fraught undertaking, but it’s hard not to take note of the Wonder Project J2 soundtrack’s wistful mood without thinking of what was ahead for Mori.